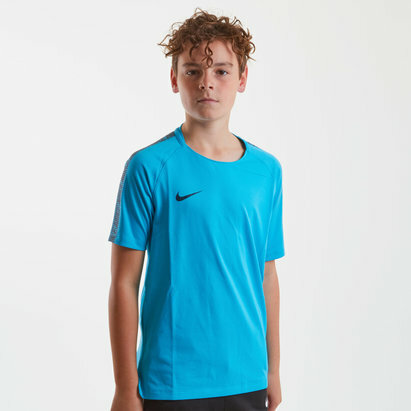 Achieve a high-quality performance out on the pitch, taking your game to the next level with the Nike Aeroswift Strike S/S Training Top in Blue Fury and Armory Navy. 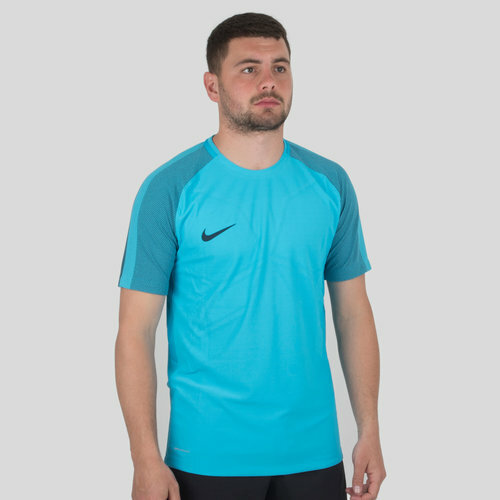 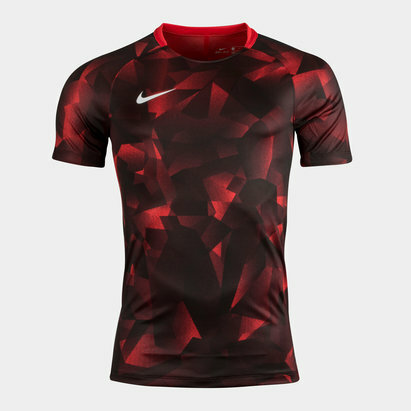 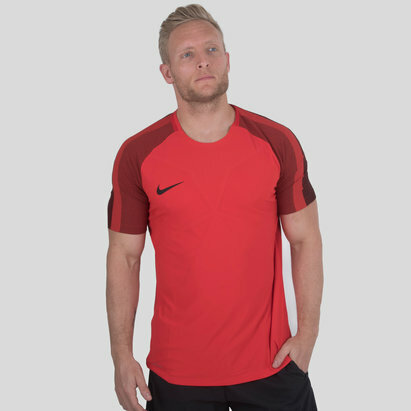 This men's short sleeve training t-shirt from Nike features Aeroswift technology and is made from a lightweight polyester material that's been knit constructed for increased breathability and flexibility, allowing the wearer to perform at their very best. 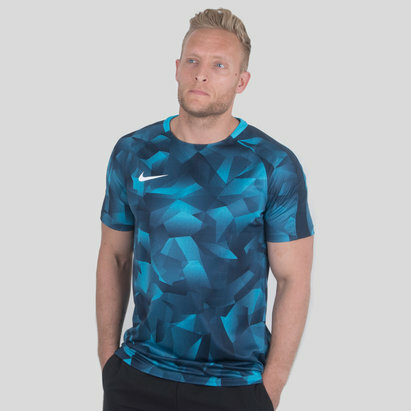 Lightweight and highly technical to help you go faster and stay refreshed throughout the entirety of a training session or casual game, make sure not to miss out on the Nike Aeroswift Strike S/S Training Top. 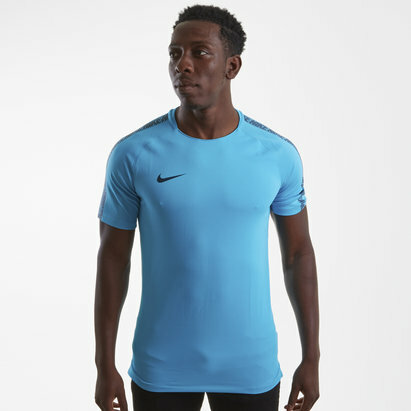 Model's height: 172 cm/ 5'6"